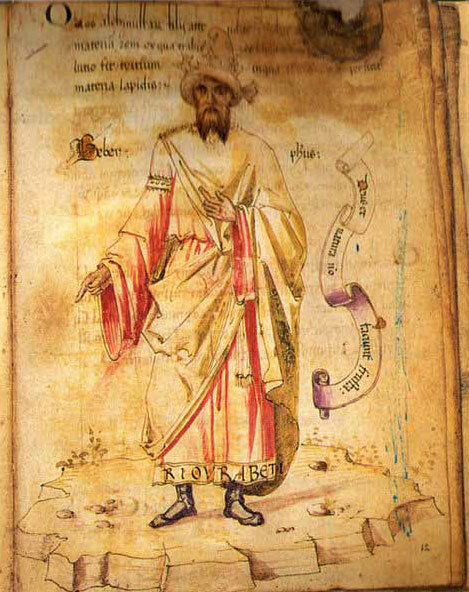 This book, by a practicing alchemist, is unique in the history of alchemy, being the first to take a completely physical approach to the science of alchemy while explaining the precise chemical and metallurgical equivalents of the terms used by the alchemists from the Middle Ages through the Renaissance to the late seventeenth century. These are not merely conjectures or theories, but actual detailed analysis of a number of texts which have been either quoted in full or systematically reduced in length by the elimination of irrelevant and misleading material. This work follows in the footsteps of Artephius, Pontanus, and Ripley explaining the real secret of the Sophic Fire, the hidden references to antimony, the true nature of the Green Lion and the copulation of the Red Man and his White Wife. Ripley’s Twelve Gates is examined and explained in detail, with careful explanations of the operations of cibation, fermentation, calcinations, putrefaction, etc. The triple symbolism of salt, sulphur and mercury, which has provided the great stumbling block for practical alchemists, is for the first time neatly explained and disposed of. The last chapter comprises a vade mecum of practical experimentation and the appendices include a complete list of equipment needed for the initial stages of the operation, conventional signs and symbols used in alchemical texts, and a glossary of terms which also provides a chemical-alchemical cross-reference. Finally there is an abridged version of Paracelsus’ questions and answers on alchemy, which provides an overview of the whole process, theory and practice of physical transmutation. Published in the United Kingdom by Neville Spearman Publishers, and in the USA by Samuel Weiser, the book was entitled In Pursuit of Gold: Alchemy Today in Theory and Practice. 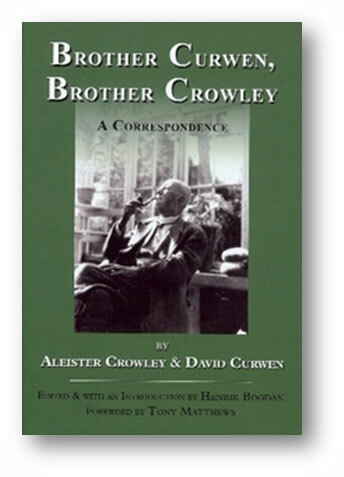 The book was written by an author utilising the nom de plume Lapidus, and featured “additions and extractions” by the noted occultist and author Stephen Skinner, known at the time for his books The Search for Abraxas (1972, with Nevill Drury), Aleister Crowley’s Astrology (1974), and Techniques of High Magic: A Manual of Self Initiation (1976, with Francis King). The anonymity of the author, combined with Skinner’s provision of “additions and extractions”, led many to assume that Lapidus and Skinner were one and the same – an assumption that would persist for at least two decades and only be publicly clarified some 30 years later, during 2006. Even the late esotericist and alchemist Hans Nintzel (1932-2000), widely known and respected for his monumental work, the Restoration of Alchemical Manuscripts Society (R.A.M.S. 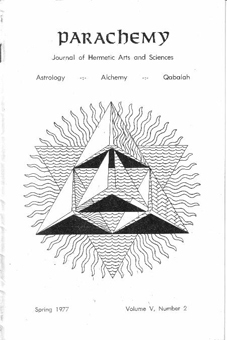 ), entertained this possibility in his review of In Pursuit of Gold, which was published in the ‘Hermetic Bookshelf’ section of Parachemy: Journal of Hermetic Arts and Sciences, Astrology, Alchemy, Qabalah Vol. 5, No. 2 (Spring 1977). Nintzel’s review is presented in its entirety below. With the relative scarcity of new books dealing with alchemy, it is pleasant to report that Weiser is distributing In Pursuit of Gold. The author preferring to remain anonymous assumes the nom-de-plume of Lapidus. The title page indicates that there are “additions and extractions by Stephen Skinner.” Mr. Skinner presided over Askin Press in London and published Arch Magazine. 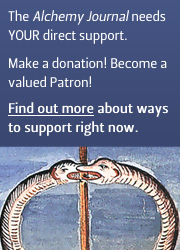 These two organisations produced a series of items dealing with Enochian Magick, Qabala and Alchemy. The latter was a reproduction of The Archidoxes of Paracelsus. With that in mind, it is not a far step to conclude that Mr. Skinner might even be Lapidus. While some may feel it is unimportant who the author is, it is actually quite important. In this case credentials have some bearing as to the factuality of the writings. However, the reader can certainly draw some conclusions having read the book. This last piece of information causes some immediate concern as an analysis, no matter how detailed, of other writings is still in my opinion, conjecture and theory. I would say further that ALL alchemistical writings will remain that, conjecture and theory, until the reader puts the theory to practice and proves that it is indeed fact. Until then, the laboratory work, it is only interesting theorems. So, Lapidus runs the risk of analysing spurious writings and digesting them for the readers of his book. Naturally, it is implied that as a practicing alchemist he is able to discern the chaff from the wheat. Perhaps. This is not meant to denigrate this book. It has definite value as will be pointed out. It is merely my desire to insert the necessary caveats to not swallow whole this book or any other dealing with alchemy. The writings of the ancient alchemists were not meant to be crystal clear. It was not intended to put anything on a silver platter. True, the thread of veracity and the clues are to be found, but they do not jump out and declare themselves. The reader can, at best, by poring over many tomes of alchemical lore, pick out commonalities and tie together similar threads. Happily, this is just what Lapidus does in his book. There is little original material except for some analysis, as indicated, of the writings of others. For this alone, the book has great worth. Lapidus presents to us the entire text of The Secret Book of Artephius. This is one alchemist who seems to be respected by others. John Pontanus also praises Artephius and Lapidus includes excerpts from Pontanus’ writings. Since this material is rather rare, this is a service indeed to the student. The book also includes many plates from Michael Maier’s Atalanta Fugiens which are of great interest also. Finally, in the same vein, Lapidus reproduces Ripley’s poem ‘The Twelve Gates’, and has a great deal of material from the writings of Sigismond Bacstrom. The latter published a slim volume called Bacstrom’s Alchemical Anthology. This book has been referred to as being a “Rosetta Stone of alchemy”. And indeed it is. Since only 500 or less copies were produced, the material in Lapidus’ book is most welcome. Lapidus uses the technique that the good Doctor used. That is, Bacstrom took a subject, such as Mercury. Then, in that chapter, he had 20-25 quotations from as many authors on the subject of Mercury. A sentence, a paragraph or a page of explanation of the term ‘Mercury’ as given by such authors as Lully, Vade Mecum, Bloomfield, Paracelsus, Valentine, etc. The reader could then synopsise all these writings under a particular heading and get a very good notion or, as least a better understanding of what was meant by that term. Lapidus aims to explain the terms ‘Sophic Fire’ and ‘Secret Fire’. 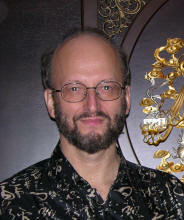 He uses Artephius and a Bacstrom like technique on Bacstrom’s Anthology. Although he seems to get things mixed up a bit, the reader should be able to figure out what these two terms mean. At least as Lapidus understands them. The book concludes in the same vein by presenting a set of questions and answers attributed to Paracelsus entitled ‘The Theory of Alchemy’. The book has a few other features such as a glossary and a listing of materials needed for alchemical experiments. The glossary does not offer anything new and in some cases is not what one might call ‘direct’. For example, the definition of ‘Red Man’ is: Iron, or occasionally gold or copper. Another entry is ‘Earth’ defined by: Metals are often referred to as ‘earth’. The Alchemist’s Handbook of Frater Albertus is by far the superior in these matters and can be considered indispensable. Lapidus clearly means well with these insertions but just doesn’t do all that much for those who have read other alchemystical works. Of course, the tyro will find it all new and exciting. Aside from occasional lapses into the turgid and obfuscated writings Lapidus is trying to clear up, such as in the chapter on ‘Sophic Fire’, we find: “The Secret Fire which might be termed the fiery water dissolves the metals: this latter is a salt nitrate, often termed vinegar, to be found everywhere easily and never valued, yet never mentioned in any alchemical treatise by name”, the book does a valuable service to the student and even to the ‘expert’. If nothing else, the material described, since it is so rare, is welcome indeed. Lapidus’ conclusions on certain matters (Green Lion, Secret Fire, etc.) may or may not be valid. 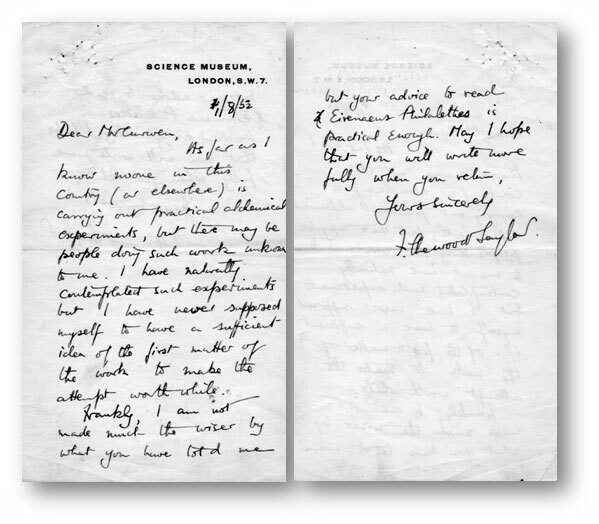 Nonetheless, he leads the reader to follow a certain technique in synthesising the writings of others in a way that enables one to draw definite conclusions. The final truth or proof of these conclusions, of course, can be only revealed in the laboratory. 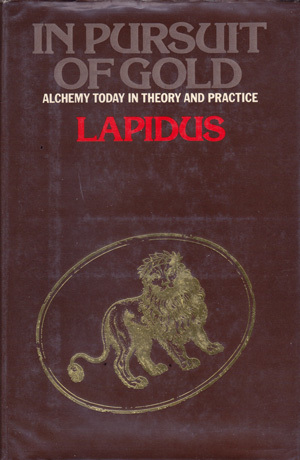 In summary, Lapidus whoever he or she is, does seem to have a grasp on the fundamentals of alchemy. This background enables a reasonable analysis to be done on the writings presented in the book and allows the reader a modicum of confidence that the conclusions DO seem reasonable as well. For those who have never been exposed to Artephius’ writings or those of Bacstrom, the book is highly recommended. For those who have read material by these two excellent writers, perhaps a different viewpoint can reveal new vistas. In other words, it is my opinion that the book is valuable and I recommend reading it. Lapidus [pseud. ], In Pursuit of Gold: Alchemy in Theory and Practice (Samuel Weiser, New York, 1976). This shows up in used book stores occasionally. It is a mixed bag of selections from ancient alchemical texts, including Artephius’ Secret Fire and Pontanus’ Sophic Fire. 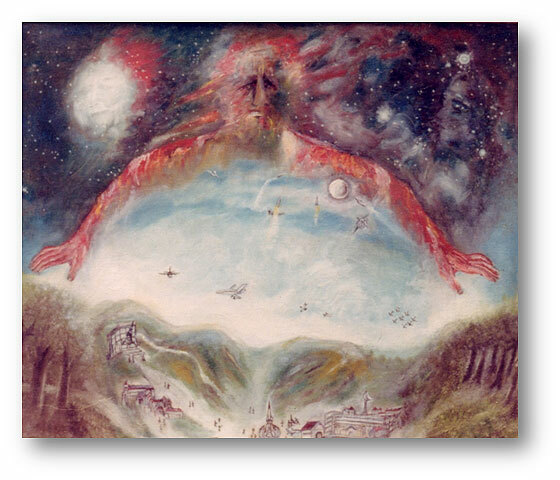 Obscurantism in classic alchemical style mars useful material. There is no indication that Lapidus has done any laboratory work. A strange appendix gives a detailed list of equipment for doing experiments, but the reader must deduce how to go about it. 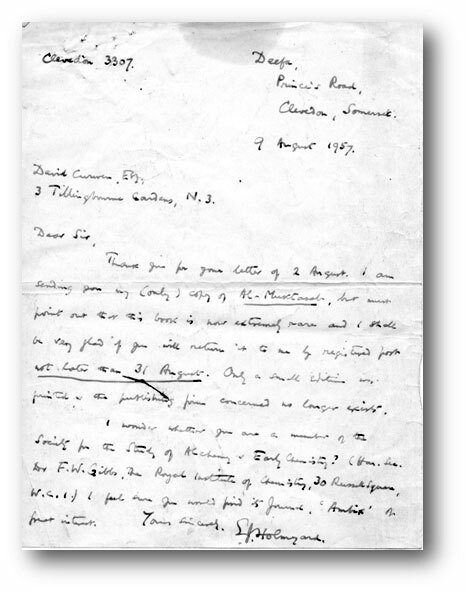 A note reads, “Additions and Extractions by Stephen Skinner”. This is a bad sign. Given his hostility to honest scholarship, it may mean that he has added to and subtracted from Lapidus’ original. On the other hand, it is entirely possible, indeed likely, that the entire book is a production of Skinner. 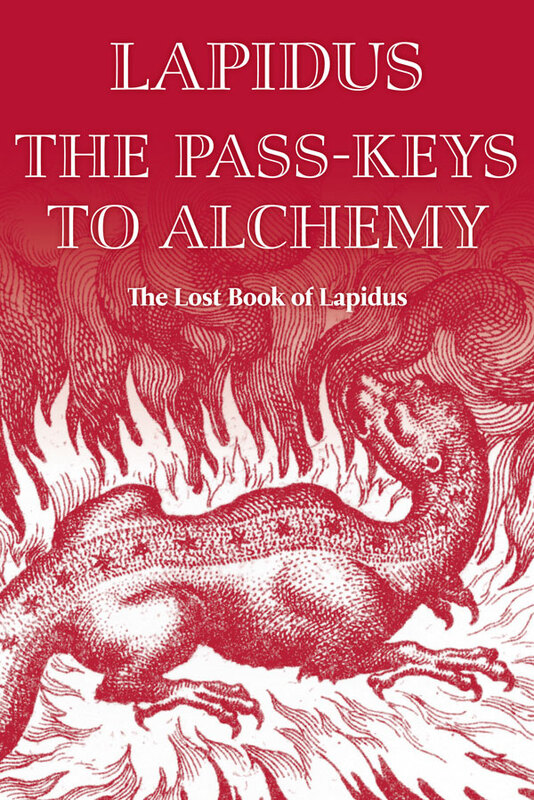 Stephen Skinner’s excellent book Lapidus – In Pursuit of Gold … proves to be a treasure on alchemy. 1. Is Stephen Skinner = Lapidus, or are they different persons? 2. Is Lapidus (Skinner) still active? 3. Did Lapidus write another book since 1976? About a year ago Stephen Skinner told me that since Lapidus had died, Stephen felt able to clear up the mystery of the authorship of the book. He assured me that he himself had not written the book and told me the name of the author. He wished me to not to make this identity public. The name of the author meant nothing to me. Lapidus appears to have been someone who did not want his interest in alchemy publicly revealed, and I think Stephen is right not to want it openly revealed. Suffice it to say that he was British and lived in England. He does not seem to have made any impact on outer history and as I said above, his name was unknown to me. Lapidus died some years ago. Stephen [Skinner] is very much alive and living in London. McLean then indicated that he did not know if Lapidus had written another book after that of 1976, and that he [McLean] had not heard of any other material under the name of Lapidus. I have followed the work by Lapidus, my opinion is that the book is the most accurate in the current era, in the description of the operative work. It is a [sic] excellent book. I am gratified that there are such books as this. The author Lapidus is live [sic], and will probably in the next years publish a new work. In the modern era that we live, it is necessary that works describe with clarity the process of the Art, already we are fatigued of work rhetorics [sic] of other authors. The brief dialogue continued during Thursday 21 and Friday 22 August 1997, with Plattner asking Majnon to clarify his assertions, particularly those pertaining to Lapidus being alive and the likelihood of his publishing a second book. However, no such clarification was forthcoming. The entire dialogue regarding Lapidus is preserved in Adam McLean’s Alchemy Texts email group archive. This book is an outstanding resource for the modern pursuant of gold (& silver). Lapidus has spelled out the key information at the heart of this noble enterprise. Lovers of the Art will marvel at the candor and generosity of this author who so freely throws open the door to the sanctuary. Traditional stumbling blocks are highlighted and dispelled as the reader is taken methodically through the challenges of both the literature and the practical work. While much is revealed, the author (like his peers) also cleverly introduces doubts; little is withheld, but the variety of descriptive methods and names lead the unwary reader into the mire. However, the seeming contradictions cannot withstand the persistent scrutiny of an enterprising individual. The Secret Book of Artephius is reproduced here in full, with Pontanus’ little Sophic Fire as a prelude. There are extensive quotes, mainly from Bacstrom’s Alchemical Anthology – often with Bacstrom’s own comments. Ripley’s 12 Gates appears here in an edited version; there are a selection of plates taken from Atalanta Fugiens – original captions have been replaced with Lapidus’ own comments; and many other quotes are to be found, including swathes of the Vade Mecum, Philalethes and Paracelsus. Read, Pray, Work and Come. 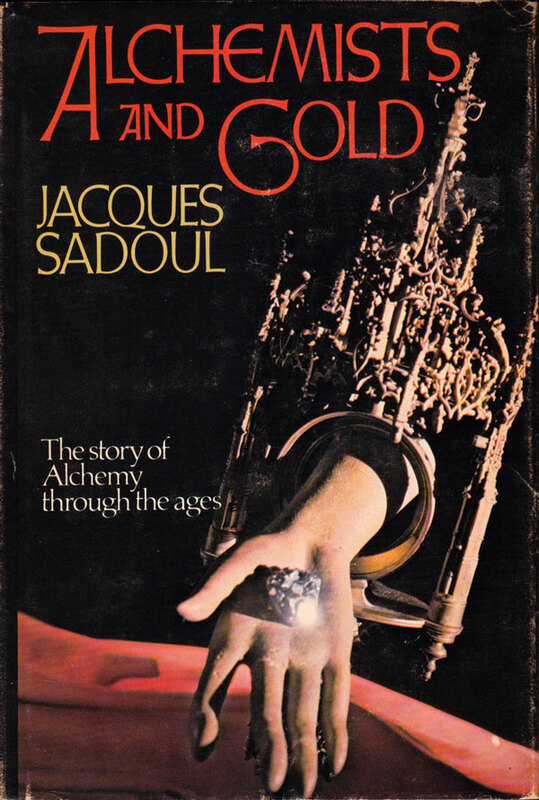 I purchased this book several years ago during a period of exhaustive research and obsession with alchemy. This book was a limited printing and has become increasingly rare and is relatively costly to acquire. It contains a great deal of information and includes the classical wisdom from the core contributors, back to Artephius. The text includes at least 4 complete instruction sets on how to make the stone and does reference the white powder. There is a fine assortment of classic alchemical plates in the center binding as well as modern sequences for completing the work and a useful Q&A section in Appendix I.
I must stress that this book is only useful to those with full grasp of symbolic teachings and esoteric interpretation … Those attempting to access this book using traditional western thought or a midrash-esque view of alchemical texts will find this work frustrating. Chapters 3 (The Secret Book) and 12 (Vade Mecum) may be especially useful to those ensconced in alchemical pursuits. A fine collector’s piece. Unique in the history of alchemy … more than mere conjectures or theories … an analysis of spurious writings … a book of great worth … valuable and recommended … alchemical obscurantism marring useful material … Stephen Skinner writing as Lapidus … the most accurate alchemy book in the current era … much revealed, little withheld … a book for operative alchemists, or simply for fine book collectors … although opinions regarding both Lapidus himself and his In Pursuit of Gold varied widely across the years between 1976 and 2009, interest in both remained, and during 2011 a revised, expanded and in some instances corrected edition of In Pursuit of Gold was published by Salamander and Sons. 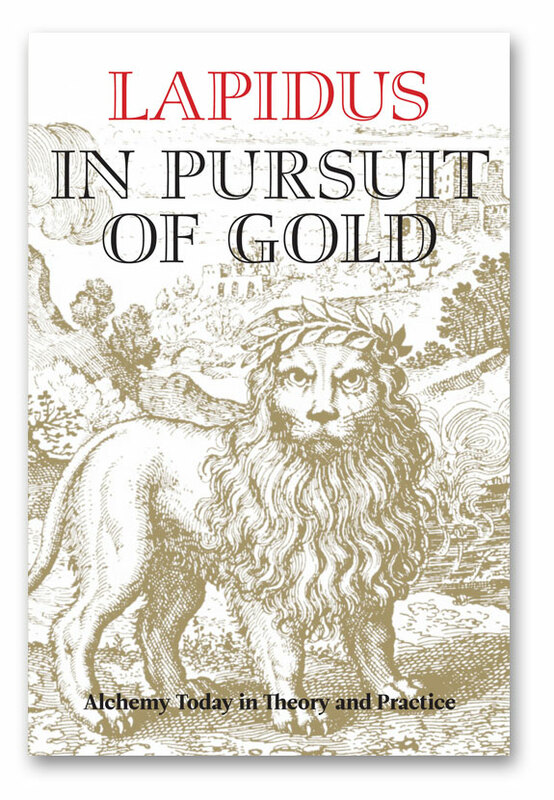 How In Pursuit of Gold came to be republished during 2011, and how a second book by Lapidus – entitled The Pass-Keys to Alchemy – will be published by Salamander and Sons during 2012, will be detailed in subsequent posts.